You can hardly go anywhere in Disney world without seeing fireworks. 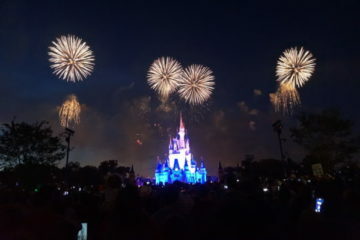 Most Disney parks (excluding Animal Kingdom) feature fireworks shows throughout the day with the best being at night. In the last several years, Disney has added new projection technology for clearer, more colorful, and more detailed images, and they’ve tested new technology like the drone show at Disney Springs. Nobody does it like Disney, and I think you would have a hard time finding anyone to disagree with that! There are nearly 2,000 nighttime spectacular shows every year plus another 200,000 other live entertainment options annually. That’s more than any other Disney location in the world. Still, Disney World is adding more shows with three more this year and another next year. So what is Disney adding and why do they put so much effort into nighttime shows? Let’s take a look starting with the latter. Why so many nighttime shows? Disney doesn’t really say why they care so much about nighttime shows, but Brady MacDonald of blooloop.com speculates that it’s to keep visitors in the parks late into the night, and I would have to agree. 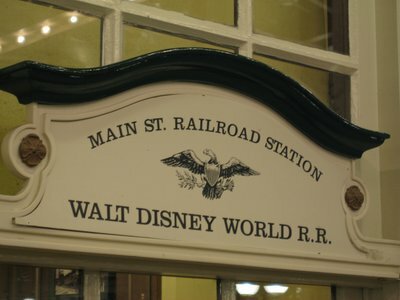 Back in the early 1970s when Disney World opened, the parks were only open during the daytime, and the few Disney resort hotels that existed didn’t have the dining and entertainment that they have now. 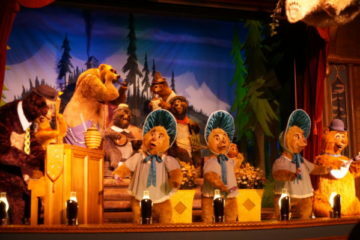 Eventually, a group of interns realized that guests were leaving property to eat and entertain themselves, and they took it upon themselves to start Disney’s first dinner show: Hoop Dee Doo Musical Revue. 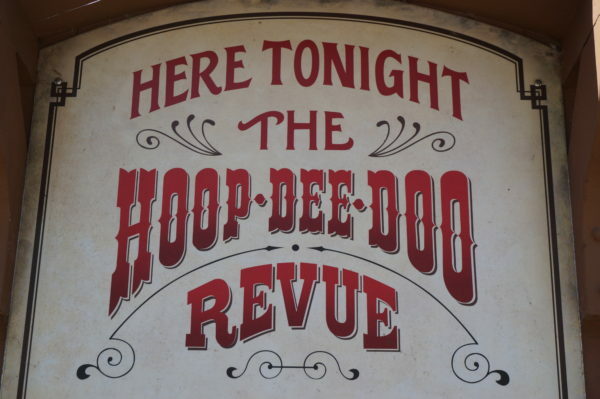 Hoop Dee Doo Musical Revue at Disney’s Fort Wilderness Resort was the beginning of nighttime entertainment in Disney World! The show garnered quite a following, and after a temporary closure at the end of the first summer season, the show reopened and has performed tens of thousands of times since. What was the benefit? That guests were spending their money on property instead of off property! Disney figured that guests would spend money anyway, so why not get them to spend it on property. 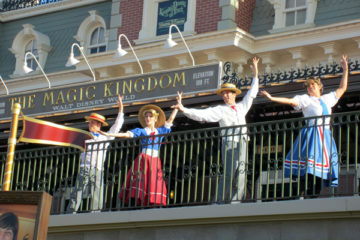 Since then, Disney has not only expanded park hours but also dining and entertainment options both inside the parks and at the Disney Resort Hotels, Disney Springs, and Disney’s Boardwalk. 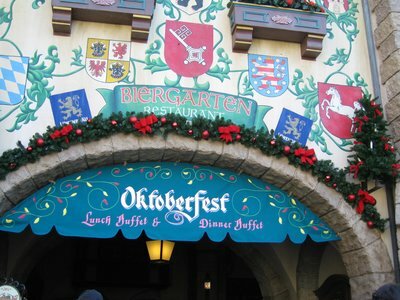 Now, all four of the theme parks are open into the evening and some into the early morning hours, and there is entertainment nearly around the clock. This keeps guests on property, and the more time we spend on property, the more of our money that goes to Disney instead of other businesses. There are many people that go to Disney World and never leave property. Why? Because they don’t have to! Disney is constantly changing, enhancing, and expanding their nighttime offerings to ensure that we stay on property. Let’s take a look at the four new shows coming to Disney World! The Wonderful World of Animation will open May 1st, 2019 in Disney’s Hollywood Studios as part of the 30th anniversary of the park. Grauman’s Chinese Theatre plays host as Sorcerer Mickey climbs high atop a mountain thanks to advanced projection technology. Mickey uses magic and Imagination to bring Disney and Pixar movie scenes to life. Disney says every single Disney and Pixar animated feature film ever released will be included with highlights from Snow White and the Seven Dwarfs, Sleeping Beauty, Little Mermaid, Beauty and the Beast, Aladdin, Hercules, Emperor’s New Groove, Lilo & Stitch, Finding Nemo, The Incredibles, Cars, Wreck-it Ralph, Frozen, Big Hero 6, Zootopia, Moana, and Coco. That’s over 90 years of Disney animation. They promise that the show will appeal to everyone with romantic and adventurous scenes crisscrossing the landscape. Disney has improved their projection technology to allow moving images to be painted as they are presented. Along with the projection, the 12-minute show will incorporate lasers, special effects, and of course fireworks plus a new soundtrack. Wonderful World of Animation will join Disney Movie Magic and Star Wars: A Galactic Spectacular in using Grauman’s Theatre as a backdrop, but the show is not viewed as a final production. In fact, the creative team says they plan to add new films as they are released so as to keep the show always fresh. The Tree of Life is getting a new show honoring Disney’s The Lion King! Disney’s Animal Kingdom used to be only a daytime park to accommodate the animals. However, Disney added Rivers of Light two years ago shortly before Pandora – The World of Avatar opened. Tree of Life Awakenings started around that time too. These additions effectively made Animal Kingdom an all-day park. 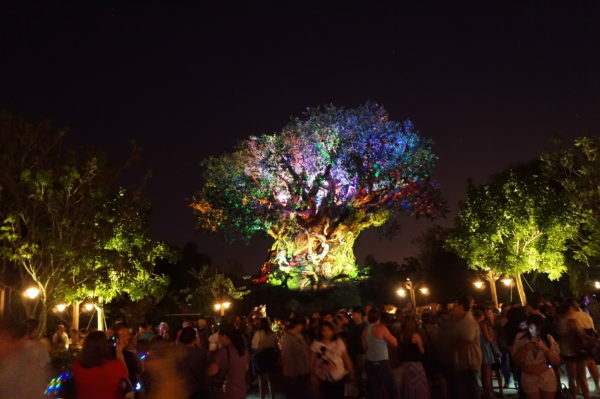 Tree of Life Awakenings are short projection shows that bring the Tree of Life, Animal Kingdom’s icon, to life with fun, heartwarming stories. There are currently four shows including my favorite, Gift Giver, during which a friendly fox delivers gifts to his friends of the forest. A new show will be added to the lineup this Memorial Day weekend to honor the 25th anniversary of The Lion King. It will tell the story of Simba’s journey from birth to becoming king. The animated animals, thematic imagery, and original score will delight audiences and look completely natural! It’s like the tree comes to life! The new four-minute show will play several times every night along with the other four existing shows. The Lion King show is scheduled to play through September 30th and is part of the marketing plan for the new live-action Lion King movie coming out July 19th. Epcot Forever will temporarily replace IllumiNations: Reflections of Earth, which ends this Fall after a 20-year run! Epcot Forever will have a limited engagement at Epcot and will celebrate the history of Epcot with fireworks, lasers, lighting, and a soundtrack of familiar songs, which is currently in production but is said to include favorites like One Little Spark from Journey Into Imagination. Epcot Forever will incorporate special effects-enabled kites performing choreography in the air. They’ll be controlled by eight jet skis buzzing across World Showcase Lagoon, creating the wind needed to keep the kits in the air. All of this will take place along with fireworks, which Disney says will be the highlight of the show. The current IllumiNations show will end this fall and will be replaced with a temporary show then a permanant replacement in 2020. 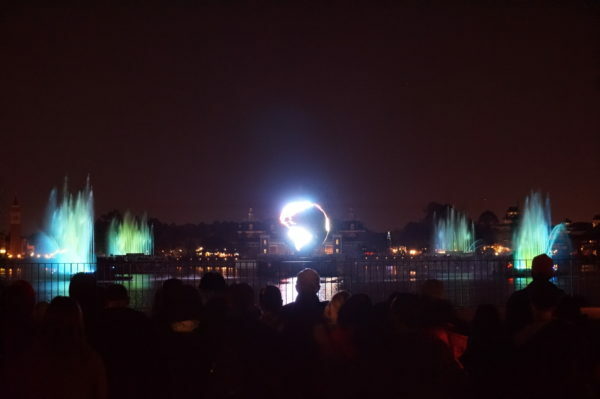 As I mentioned above, IllumiNations had a 20-year run delighting audiences with the story of earth and humanity through chaos, order, and meaning. The show was emotional and is a favorite among many. 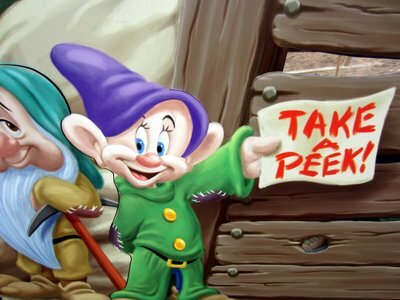 However, it is old, doesn’t showcase Disney’s high-tech abilities, and is in need of an update. As the rest of the park gets an equally necessary update, so does the nighttime show. Disney has not released a name for the show, but it will be running by 2020. The show is said to showcase how Disney music inspires people around the world with massive floating set pieces, LED panels, and choreographed fountain displays, which Disney says will be on a scale bigger than they’ve ever done before. The real question is whether the 175-ton globe will return! These new shows will join the list of impressive shows including Magic Kingdom’s Once Upon a Time projection show and Happily Ever After fireworks show, Disney’s Hollywood Studio’s Star Wars fireworks, Fantasmic water show, and Disney Movie Magic projection show, and Disney’s Animal Kingdom’s Rivers of Light water show and Tree of Life Awakenings. Disney World will be full of nighttime entertainment in the coming years, so be ready to stay up late! Excited for Disney’s new nighttime shows?